Well, what a busy fortnight we have had. All good I must say. Plenty of sunshine to be able to take the grandsons to the park and games galore on the not so bright ones. We've played hunt the cotton reels a zillion times. 2 buckets, 6 matching cotton reels in each, green for Alfie and blue for Charlie, hiding them in different rooms. We even resorted to camping in my bedroom complete with cushion fights one day. 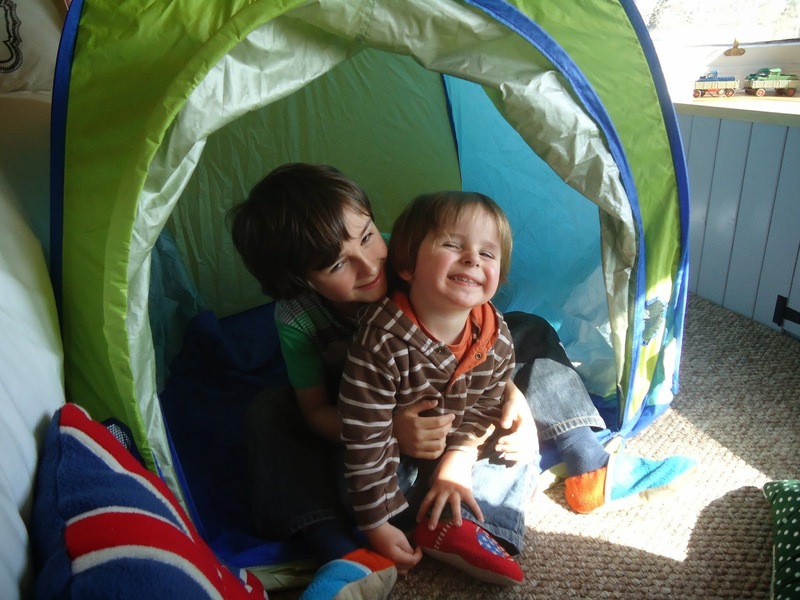 It's surprising what you can come up with at a push to entertain little ones! However much as I have loved having them some parcels arrived this week containing some yummy fabrics and I have been itching to stitch! I've been good though, one evening catching up with the mountain of ironing and then one evening at my machines. 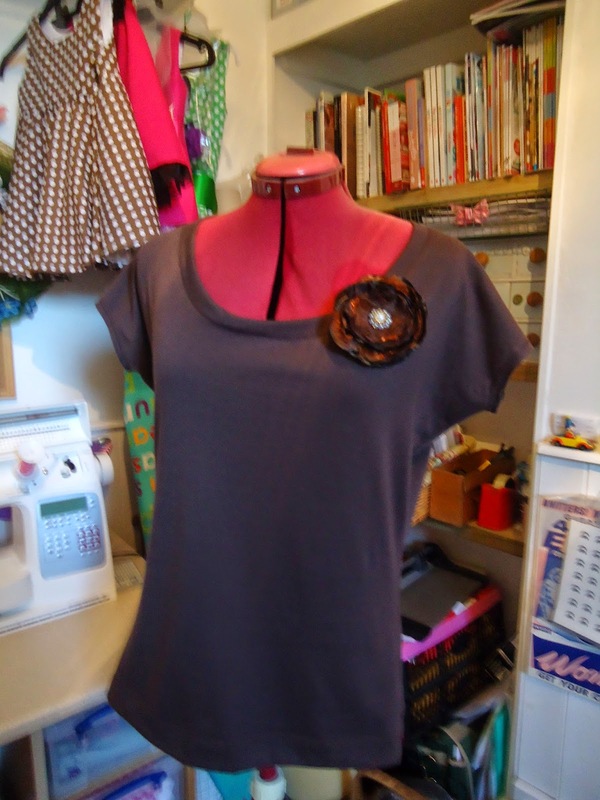 First I made up my good old tee shirt pattern in a plain brown jersey knit. I've got lots of mustard, orange and coral in my spring/summer wardrobe this year so I thought this would be very useful. Next I decided to try out one of my new patterns. 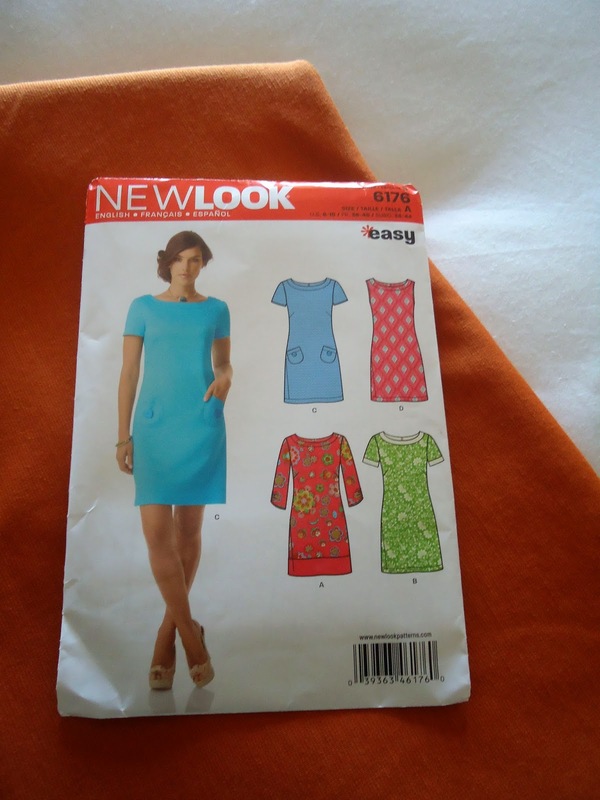 New Look 6176. 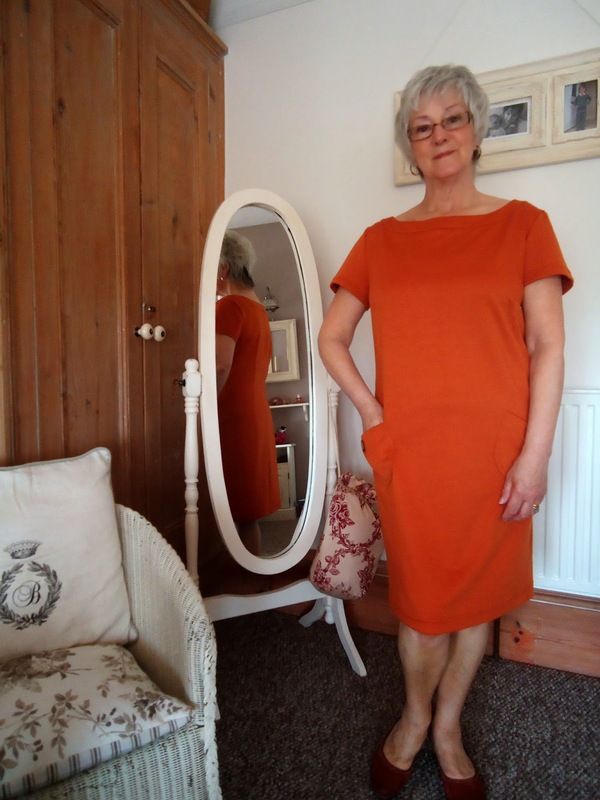 I made it in a plain amber double knit from Plush Addict, a snip at only £7.99 a metre. Using jersey I completely abandoned the zip. No need, it slips over my head easily and there's no fear of stretching the back seam! I absolutely adore it and want to make it up in cotton/linen now to see how it hangs done in a different fabric, Although the pattern doesn't have any princess or waist seams I still decided to do an FBA (full bust adjustment) on this pattern as I am a well made girl and didn't want the top to pull. However on reflexion I should have used a smaller size as although the general fit is good, the neckline is still too wide and I feel that the shoulders are too. I also landed up taking in the side seams a fair bit from the hip line down. It is so comfortable, but it could easily be dressed up with a little jacket. Although I think this one makes it look a bit frumpy! I should have tried it with the cropped leather biker jacket to give it a bit of an edge. I now have the problem of deciding which of these delicious knits I am going to make up next. Intended for tee shirts for my forthcoming holiday and the mustard spot for a 40s inspired dress for my SIL for Twinwood this year. 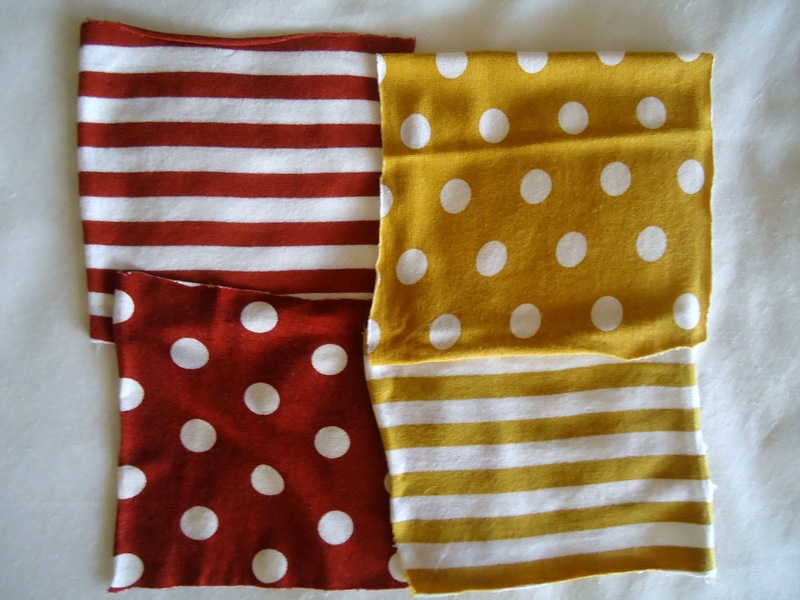 I confess I bought these from myfabrics which appears to be based in Germany and not the UK as I first thought. They were all in the sale and are a fine cotton jersey with just 4% spandex. I have washed samples to ensure they don't shrink or run and they all seem pretty good. 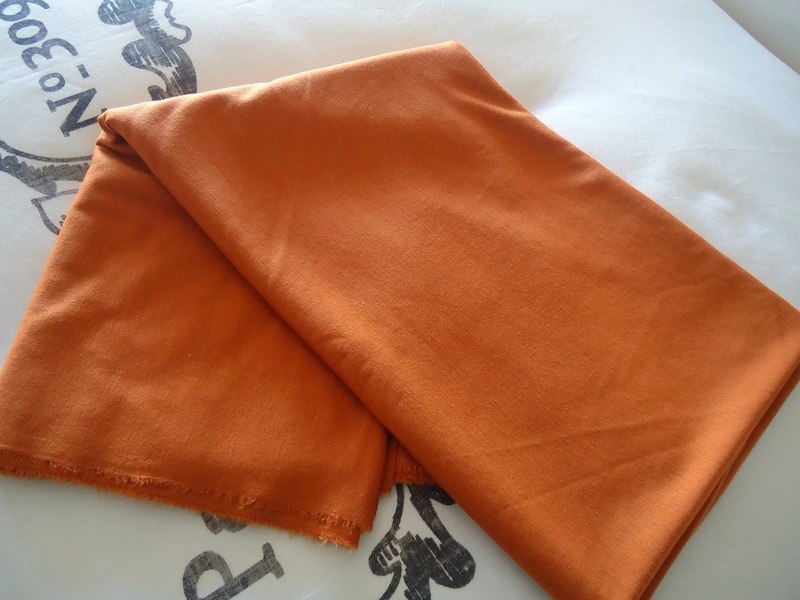 After a few problems with delayed delivery in the past, this time the fabric arrived amazingly quickly so I was pretty thrilled. I will let you see the results in a future post. 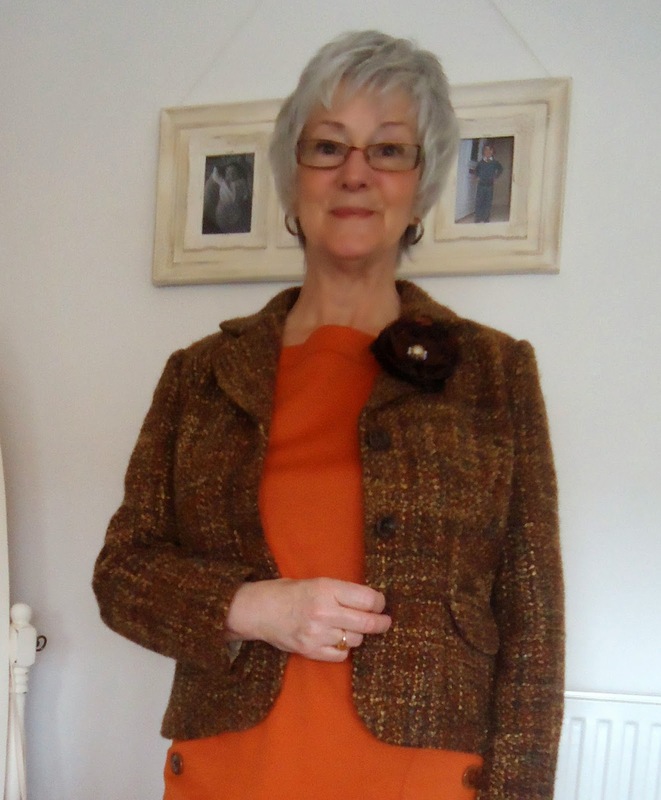 Well that's me for now, off to my sewing room and the job I hate most about sewing....cutting out! Thank you Marie and Easter blessings to you and your family. Love your dress you clever thing! The colour really suits you. Love your floral dress in the sidebar too! I bought a simple skirt pattern about 5 years ago, still haven't made it, although you may have inspired me! Thanks for popping by my blog with your lovely comments. Your dress is amazing, well done, and I love the colour. I hope you have a lovely weekend! Hi Jenny. great job! I'm doing the same pattern style D and I'm stuck at the collar. any tips?